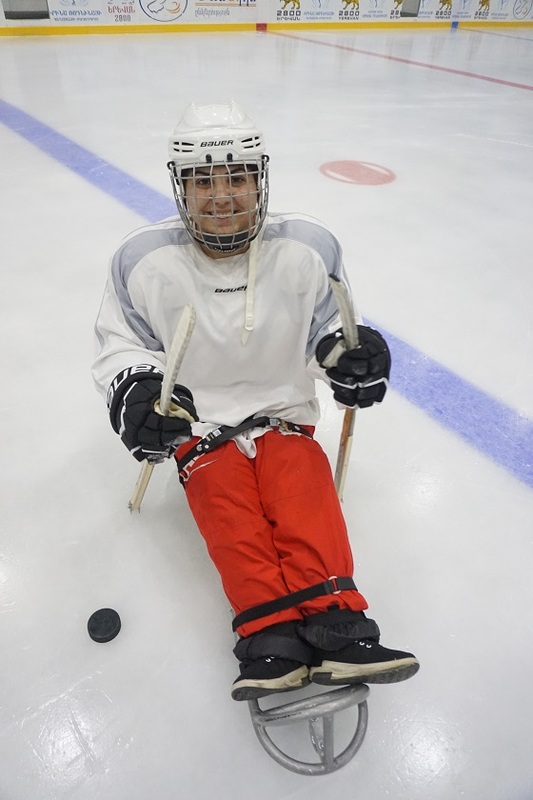 Sports are one method of rehabilitation and integration of people with disabilities into society. 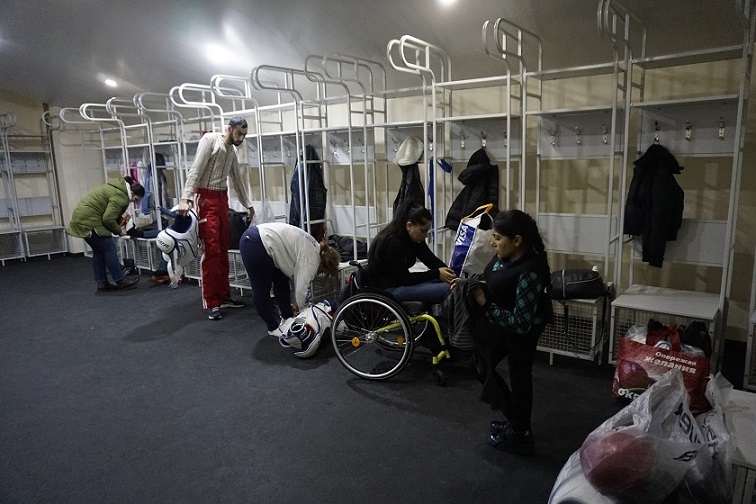 It gives the opportunity and the necessary space to people with disabilities to find new ways of dealing with the daily challenges of life. 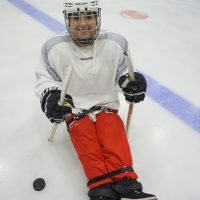 With this in mind, Pyunic has been offering sports for people with disabilities from the earliest days of its inception. 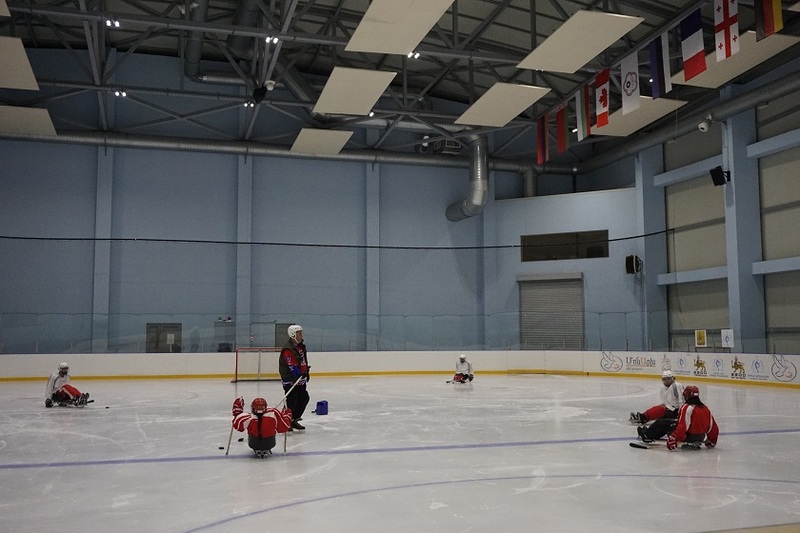 During summer and winter sport rehabilitation camps, Pyunic has trained athletes who have participated in the Summer and Winter Paralympic Games as well as World and European Championships in different sports. 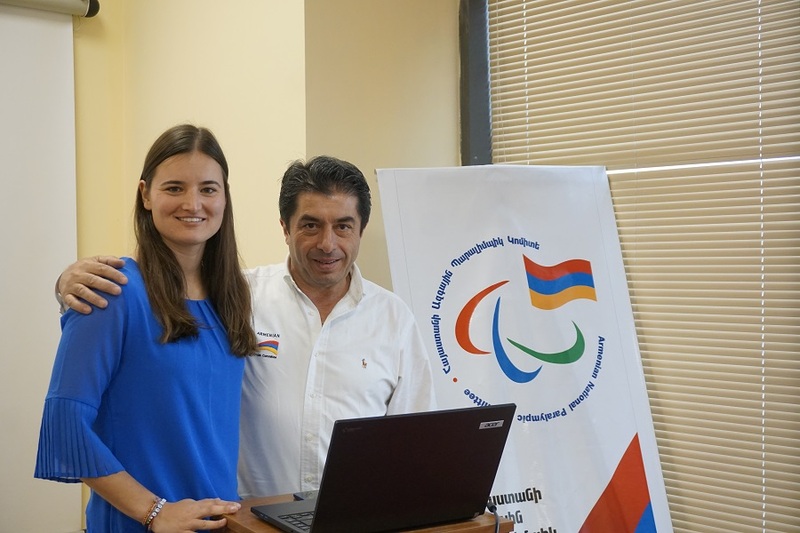 In 1996, for the first time in the history of Armenia, athletes with disabilities participated in the Summer Paralympic games in Atlanta. 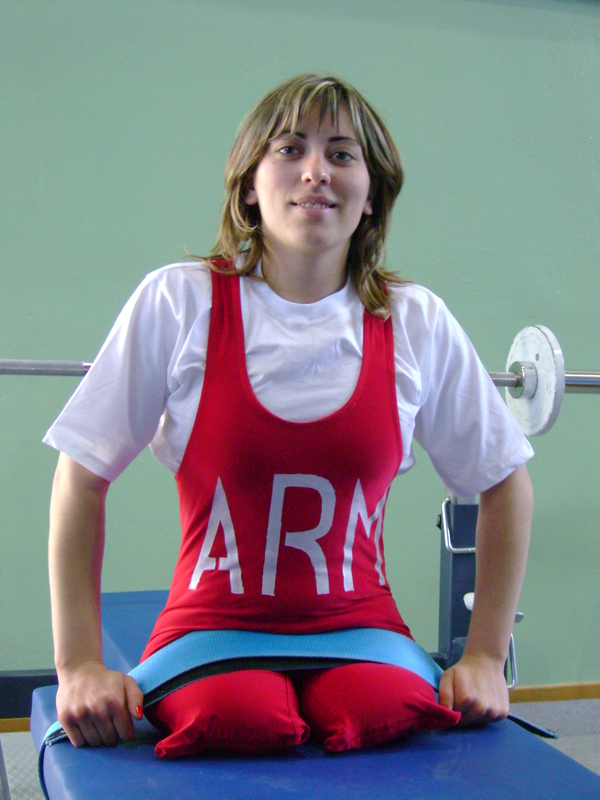 Armenia was represented by four teenage sailors and one power-lifter. 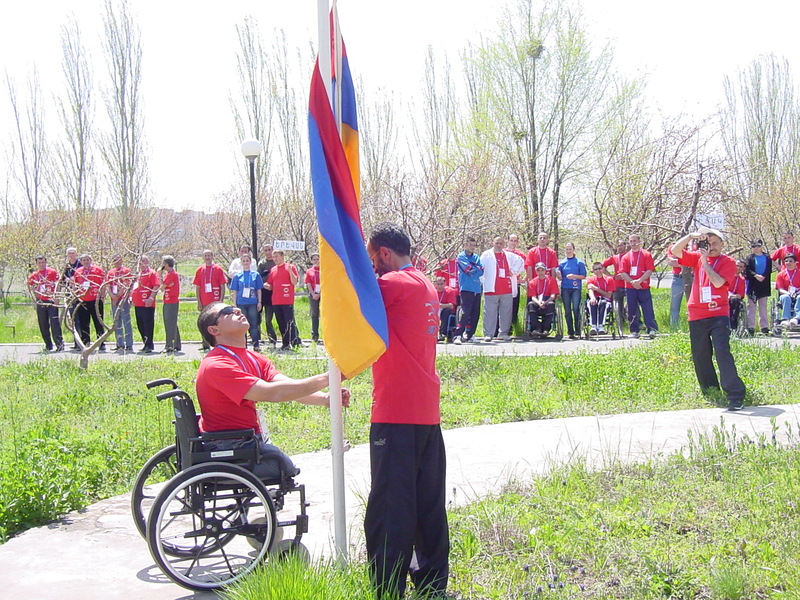 The youngest team participating, the Armenian team became the darlings of the Summer Games. 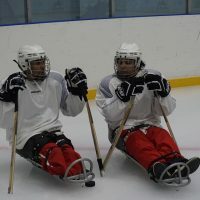 They placed 11 out of 16 teams. 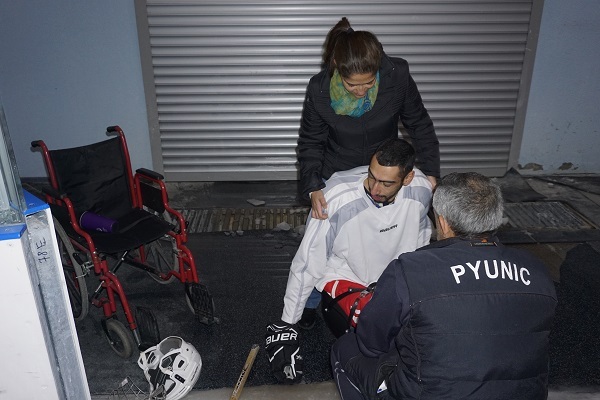 Since then, Pyunic’s athletes have participated in each subsequent Summer and Winter Paralympic Games proudly representing Armenia. 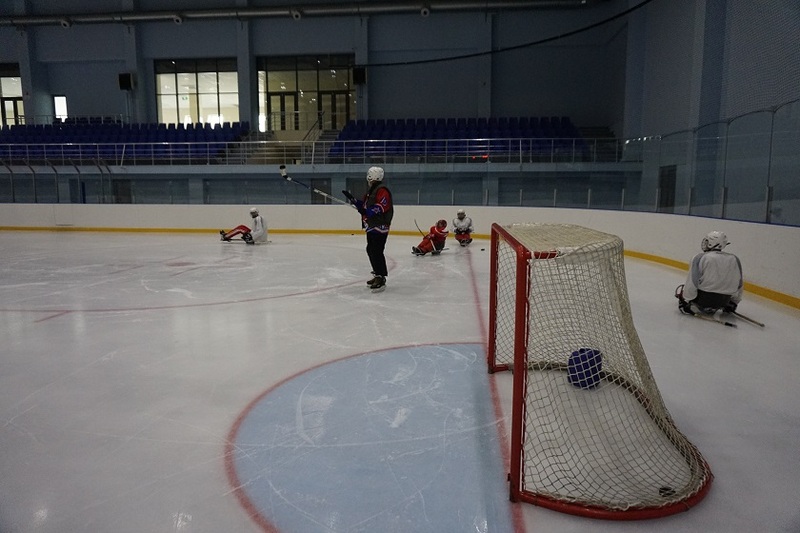 The National Sports Festival aims to promote and develop sport for people with disabilities. 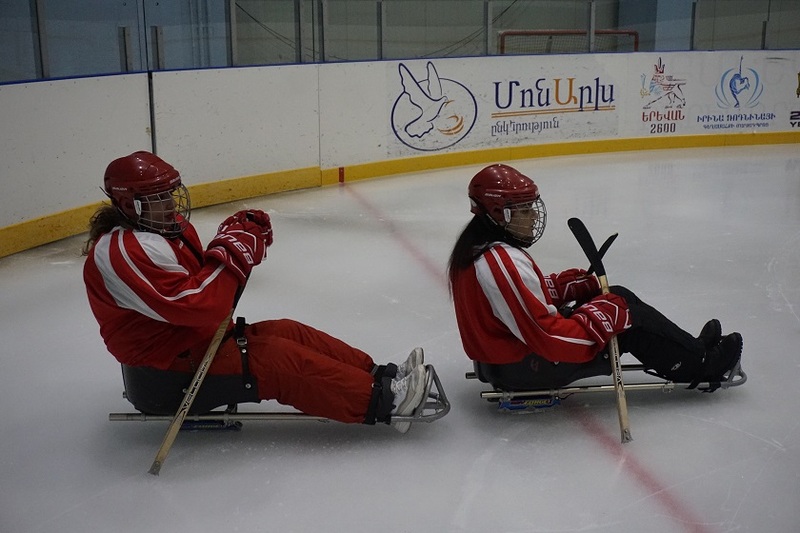 This annual event takes place at the International Post Trauma Rehabilitation Center (IPTRC) in Yerevan. 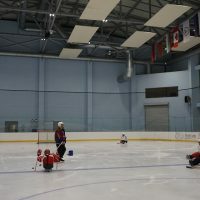 The IPTRC is a wheelchair-accessible facility, with facilities available for all sporting events. 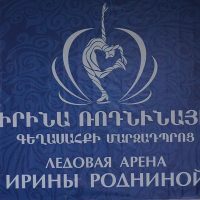 Participants come from all over Armenia to participate in the annual event. 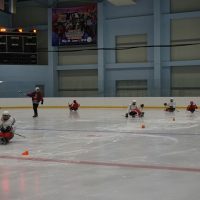 Participants have different types of disabilities, including amputation, spinal cord injury, cerebral palsy (CP), blindness and visual impairment. 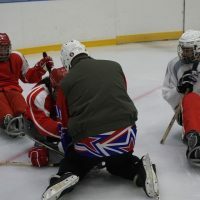 Athletes compete in seven sports: wheelchair basketball, power-lifting, athletics, swimming, arm-wrestling, table tennis and chess. 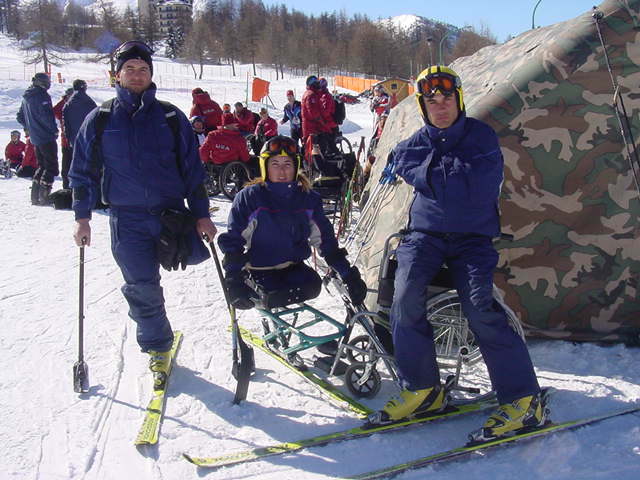 The event concludes with awards and closing ceremonies for the competing athletes. 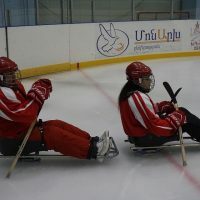 Each year, in conjunction with the City of Yerevan, Pyunic organizes a day of sport held at a public park. 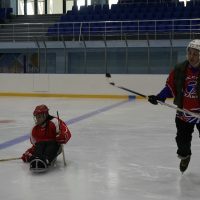 The aim of the event is to educate the public about the Paralympics and the needs and abilities of people with disabilities. 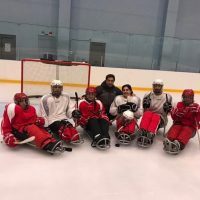 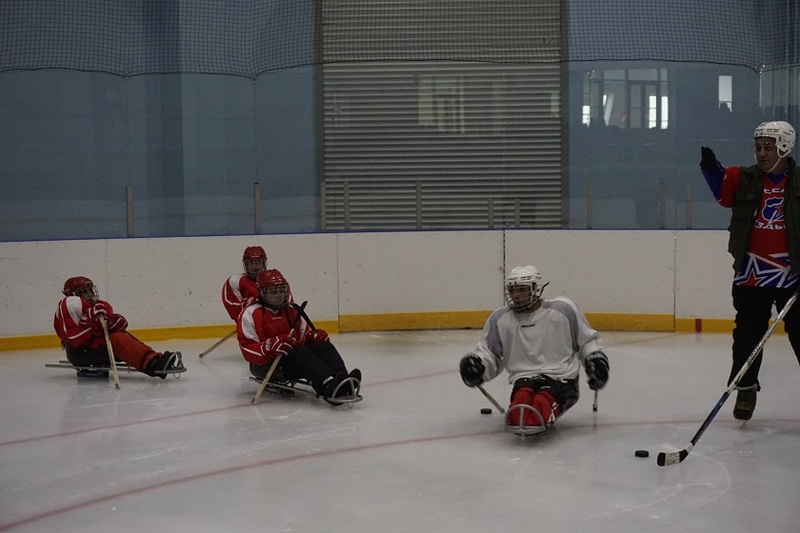 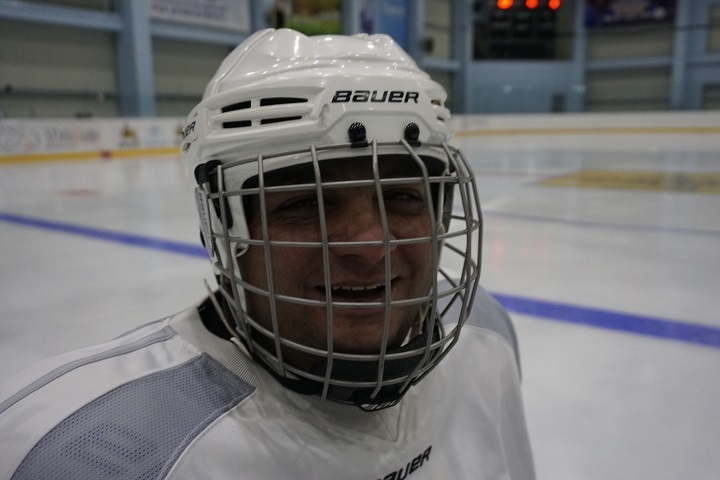 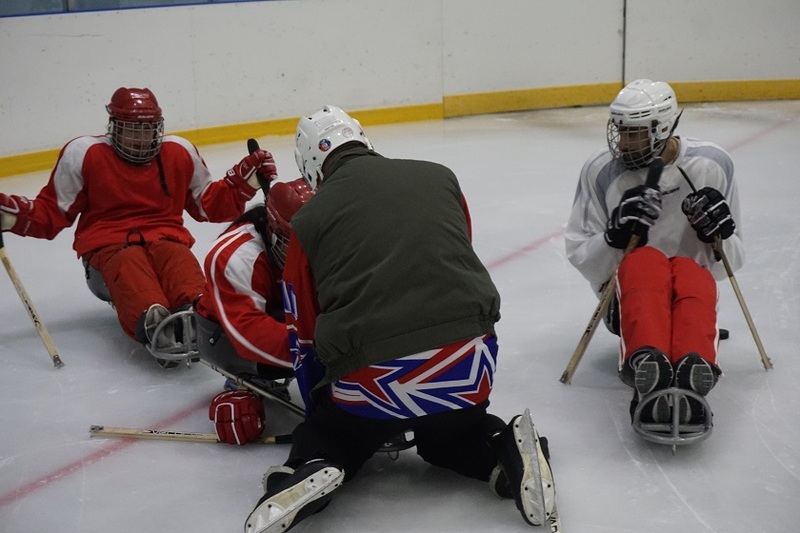 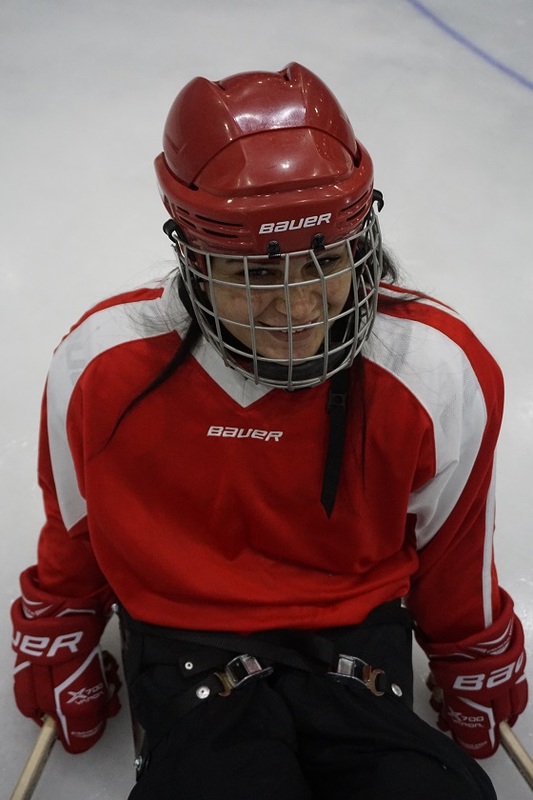 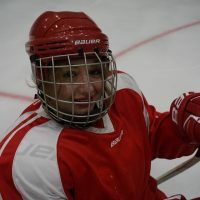 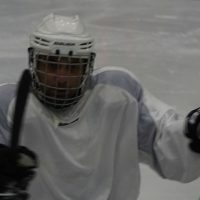 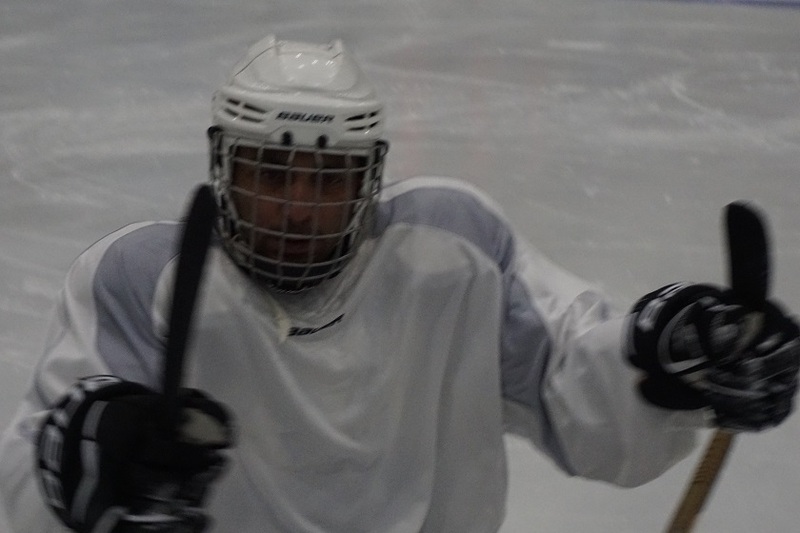 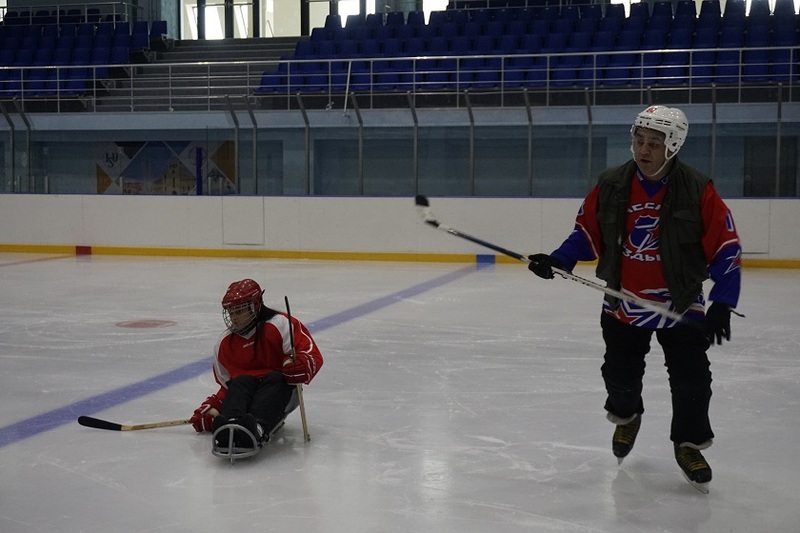 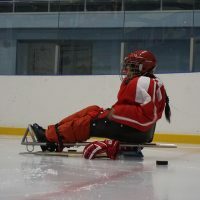 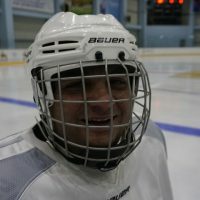 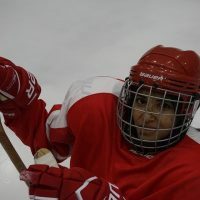 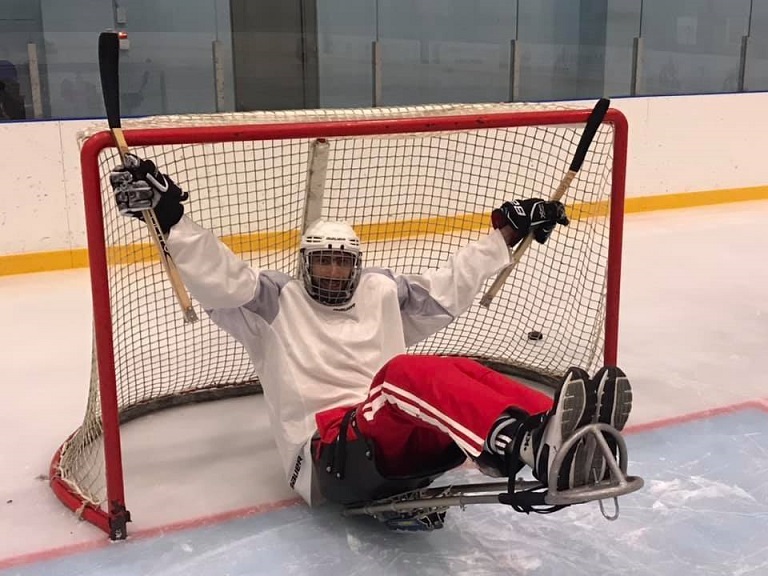 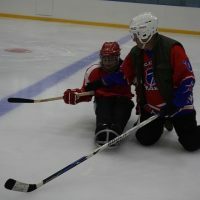 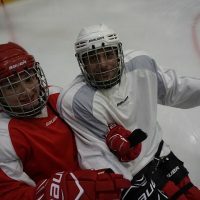 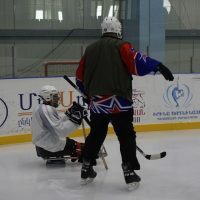 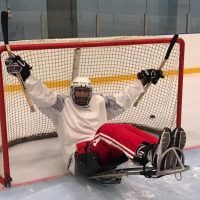 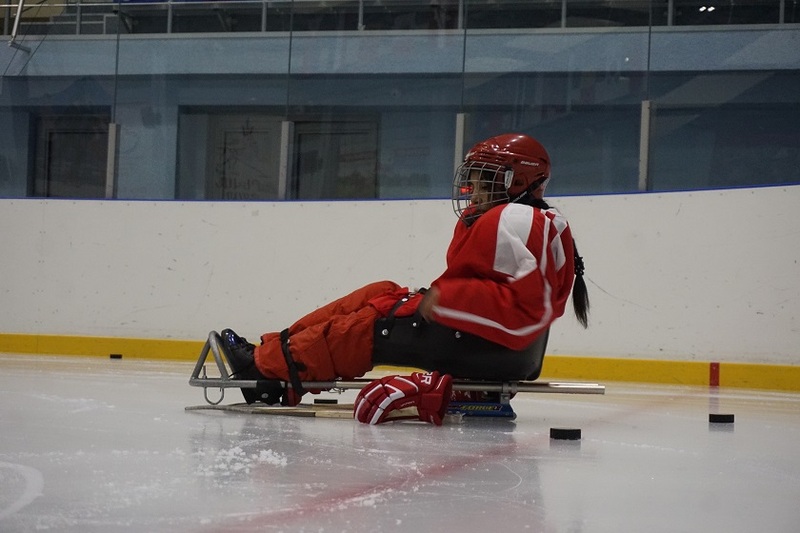 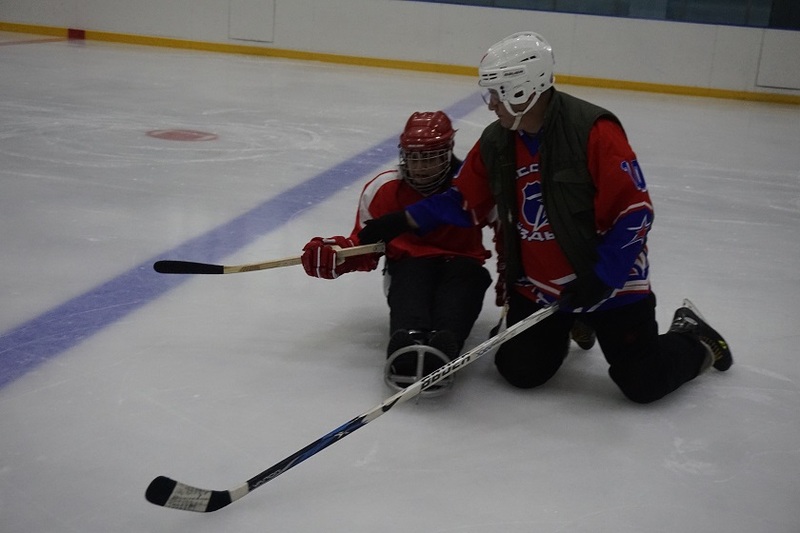 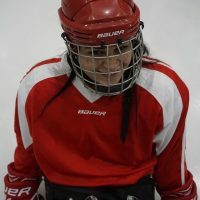 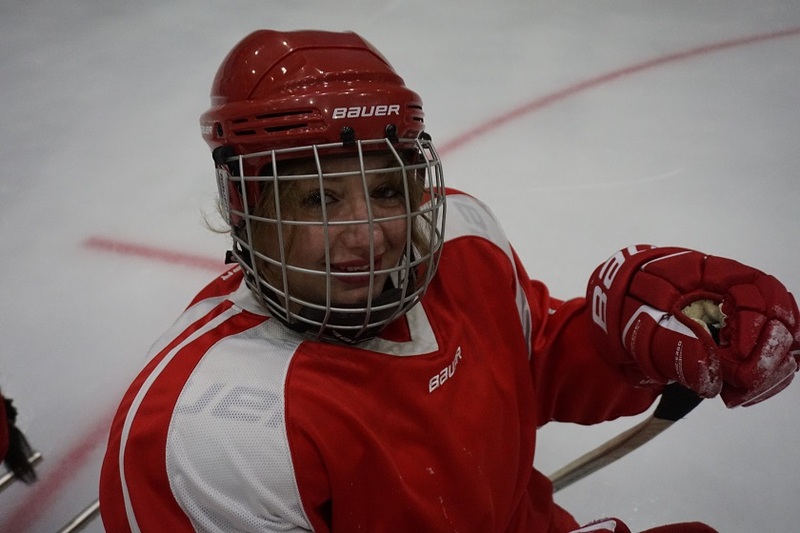 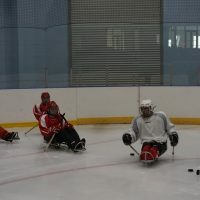 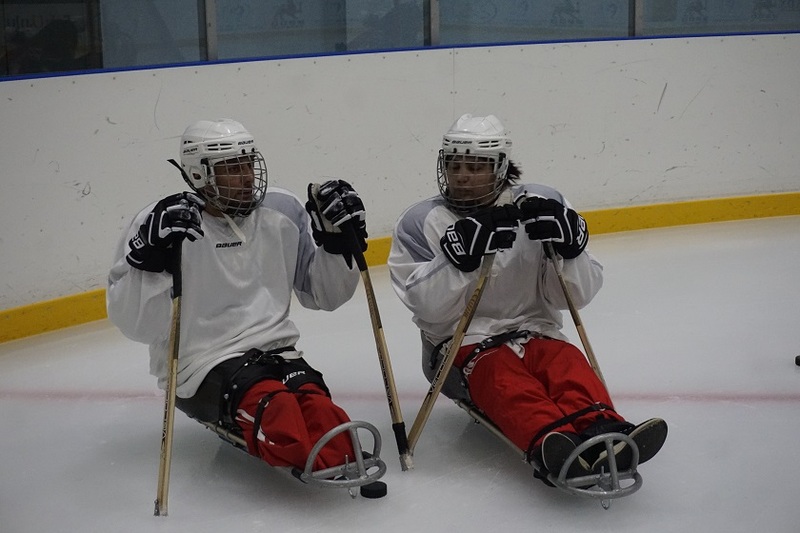 Pyunic’s ice sledge hockey team was created in 2018. 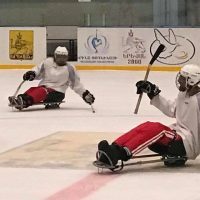 This team, for disabled athletes, is one of a kind and it is the first time that Armenia has such a team. 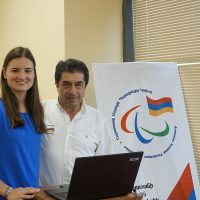 Led by the efforts of Pyunic and supported by a dedicated group it took two years of hard work to develop this team in Armenia. 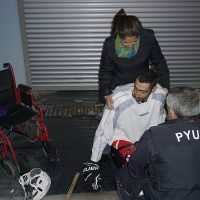 Pyunic and its supporters bought expensive sledges, as well as safety gear. 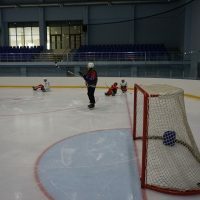 Pyunic made arrangements with the Yerevan Municipality, Irina Rodnina Figure – Skating School and starting in January, 2018 the team started practicing. 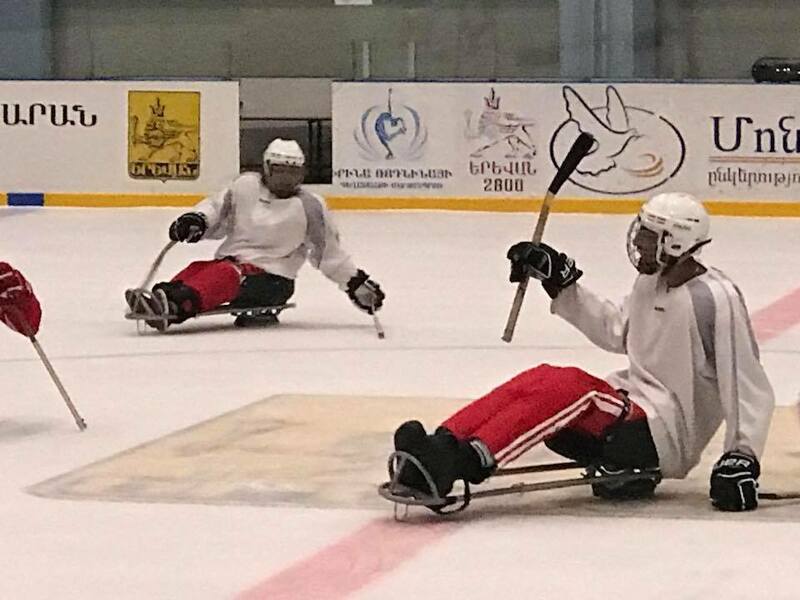 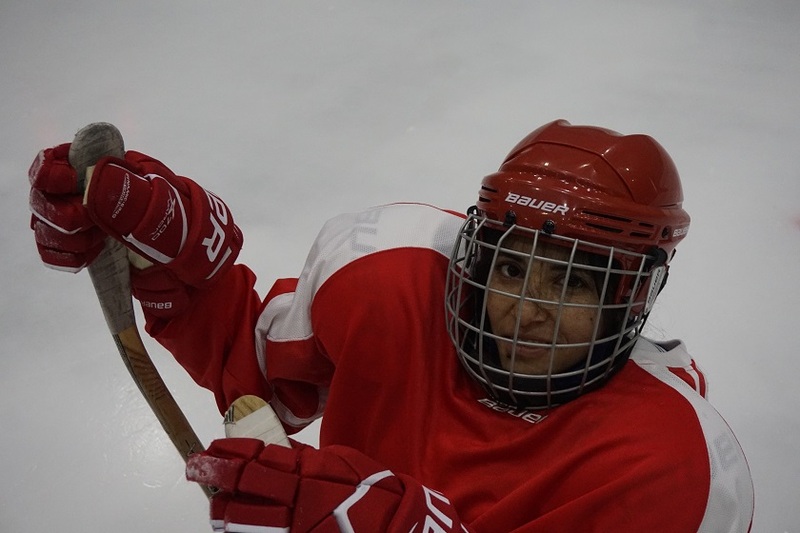 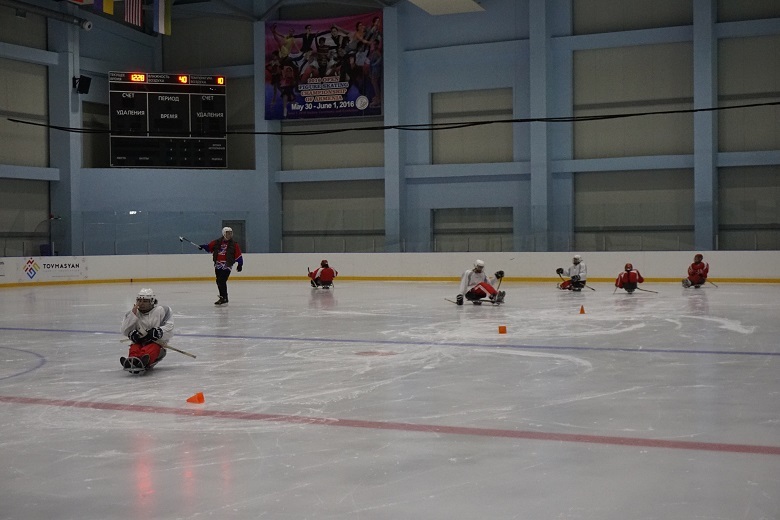 In cooperation with international para-hockey federation Pyunic also managed to organize an regional development camp with participation of eight countries. 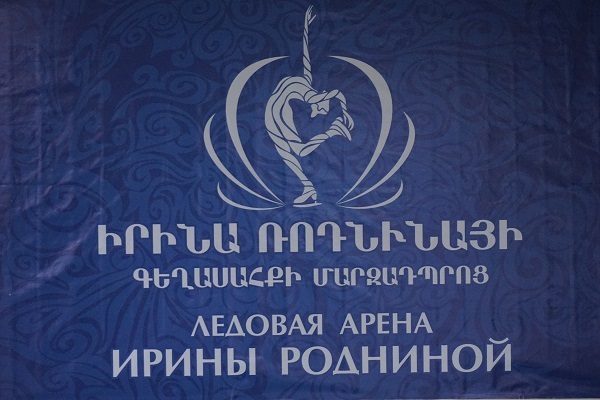 This is an initiative based on great enthusiasm without any state financing and sponsorship. 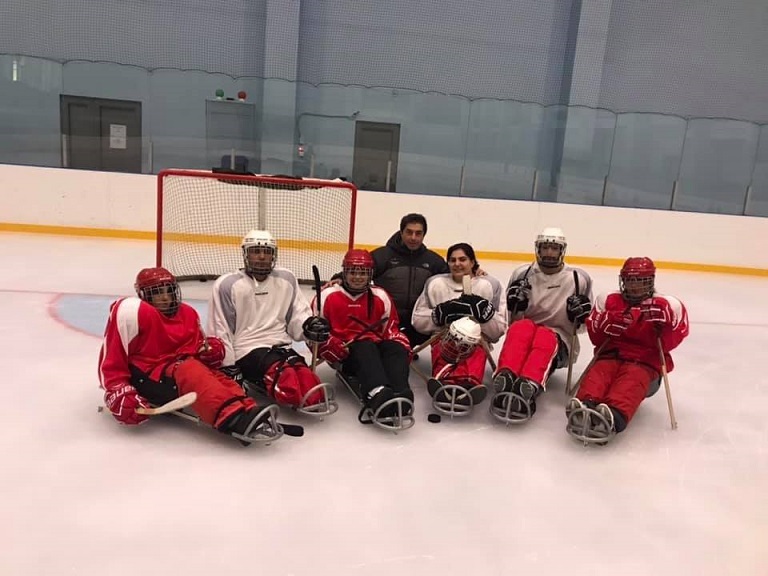 Pyunic's lead in this effort was supported by: Arshak Hovhannisyan, Karen Gyulamiryan, Edgar Merjanyan, Meri Mlhamyan, Mehri Manukyan, Lia Ghazaryan, Gohar Navasardyan, as well as the trainer Mher Hovhannisyan for their devotion and patience, Agitos Foundation and World Para Hockey for providing the finance for sledges and protective gear, Department օf Sport օf Yerevan Municipality and especially Yuri Mamikonyan for his constant support, Irina Rodnina Figure- Skating school and its director, Meline Avagyan, for providing free ice skating rink and for their cooperation and Pyunic staff members Ruzanna Sargsyan, Grigor Bagdasaryan and Mariam Sahakyan for their support and consistent work to achieve this project.